In theory, preventing mold growth inside one’s home is a fairly simple task to do. 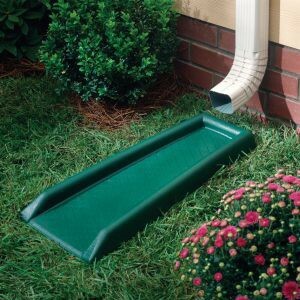 Often times, water is successfully directed away from the house by a rain gutter but lacks the proper drainage nearby. 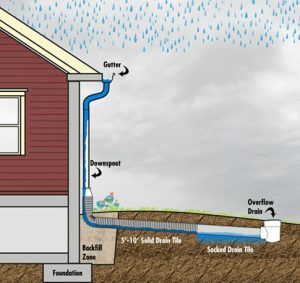 If the rain-water lacks a drain in close proximity, it can often pool together and head back towards the exterior walls of your home. Gravity often redirects the water right from where it came from. 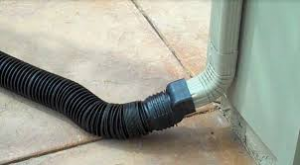 Be sure to not only keep the tracks of your gutters clear of any debris but also ensure that the water expelled is properly drained and not pooling against the exterior walls of what we hope is your mold-free home.